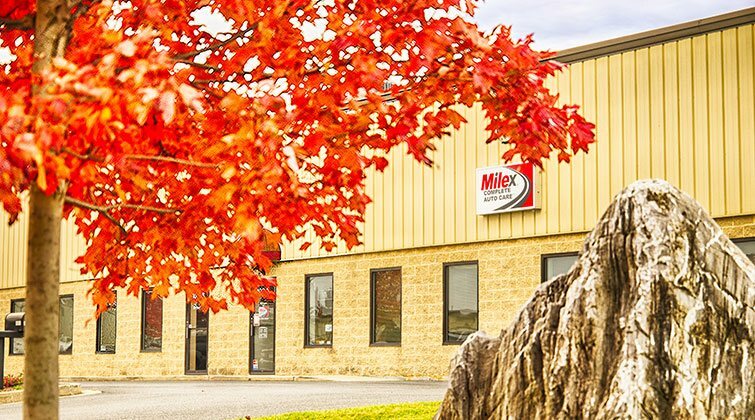 "Milex is the best auto service in Frederick, MD. They are very honest. They do not try to do service that you do not need, like some other repair shops. I would and do recommend them to anyone needing auto repair service." 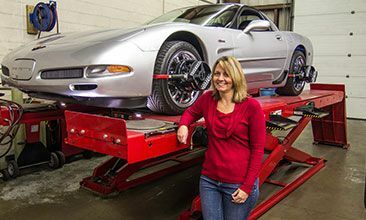 If you’re looking for an auto center in Frederick, MD, that offers reliable auto repair services at reasonable rates, come to Milex Complete Auto Care. 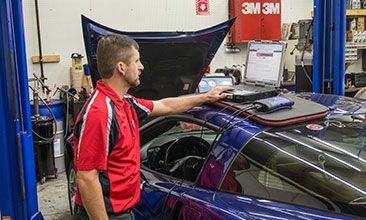 Whether you need a simple service like a tuneup or an oil change or you require more extensive work under the hood, our skilled mechanics can provide it. We use premium parts and products from top name manufacturers in all the maintenance and repair services we provide, and we’ll make sure you have an accurate quote in hand before we start any work so that you’ll never be saddled with hidden costs. If you have questions about the repair services we’re recommending, we’ll be glad to answer them. 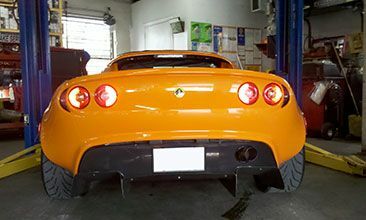 We may also be able to give you tips that will help the performance of your vehicle in the future. 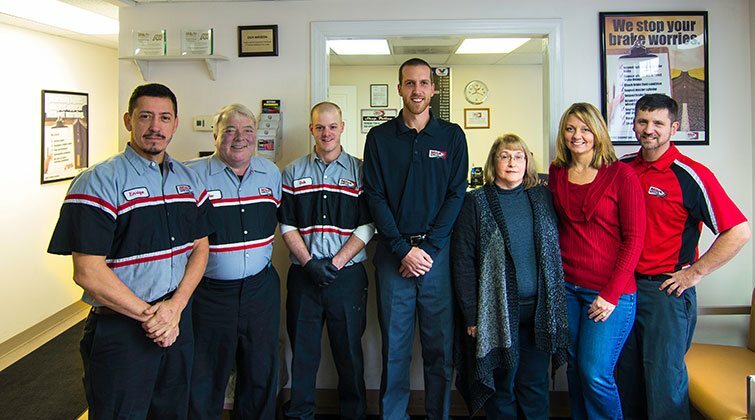 At Milex Complete Auto Care, we stand behind the work we do with a warranty that applies for a period of 12 months or a distance of 12,000 miles, whichever comes first. 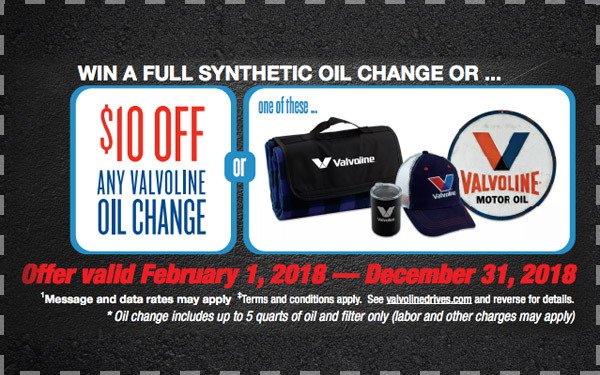 All customers who visit our garage in Frederick are also eligible to receive a no cost diagnostics checkup that includes a free code scan and a fluids and tire pressure check. 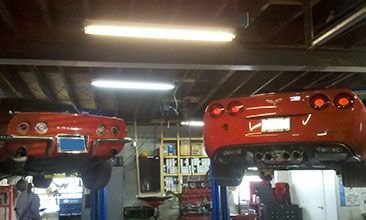 Find out more about our auto repair services by contacting us today.